Aden (AsiaNews) – May 21 2016 could be a crucial day in Yemen’s history. Saleh Yahya Saied, president of the Supreme Council of the Revolutionary and Peaceful Southern Movement, which is close to former President Ali Salem al Beidh, plans to proclaim South Yemen’s secession tomorrow. As the story goes, the founder of Saudi Arabia summoned his many sons, legitimate or not, to his deathbed, telling them to keep an eye on Yemen because danger to the Saudi kingdom could come only from Yemen. Since then, Yemen has remained poor despite its oil resources, shared language, religion, and ethnicity. However, never have the heirs to the founder of the Saudi state dared to wake up the “sleeping lion” through military action, until the new Saudi monarch got the kingdom militarily involved in the Yemeni quagmire, breaking with the founder’s will. Despite Saudi and UAE support, tomorrow’s step is not backed by all South Yemeni factions who see it as premature and extreme. Until recently, northerners were labelled secessionists and anti-system in political propaganda. Now the opposite seems to be the case, as one Yemeni analyst suggest. Southern forces fighting as “allies’ set up by Saudi Arabia in a ‘Southern Army’ are in reality “very weak and unprepared”. This was clear in early fighting, until Saudi Arabia and Gulf states intervened to prevent their collapse. 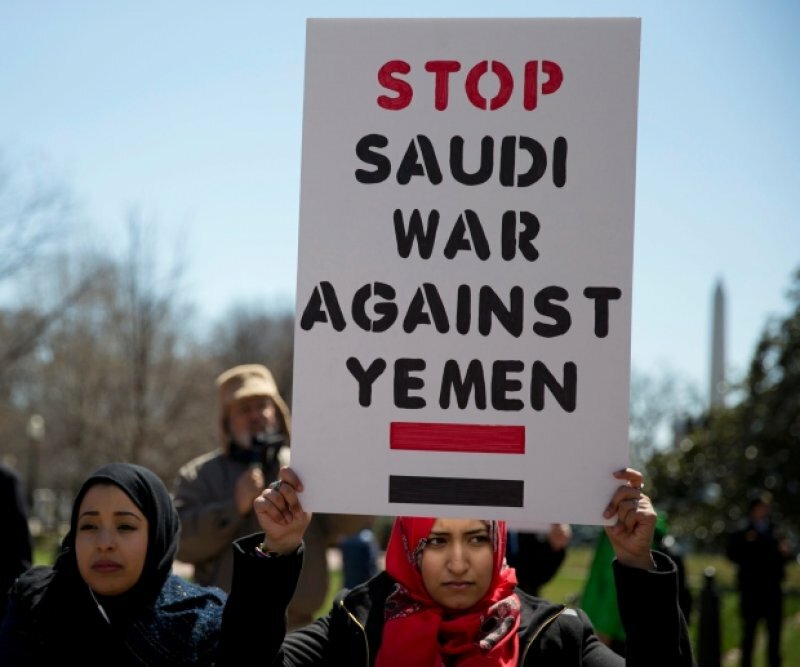 For Ansar Allah, the "aggression by the allies against Yemen" was meant to undermine “the country as a sovereign state via direct interference in its domestic political and military affairs . . .". In its view, puppet movements in the South operate "in violation of UN Security Council resolutions that reiterate the country’s unity”.